Real estate is one of the most lucrative industries to invest in. this might not be so everywhere; but it’s more than promising in most developed as well as developing countries, states, and regions. 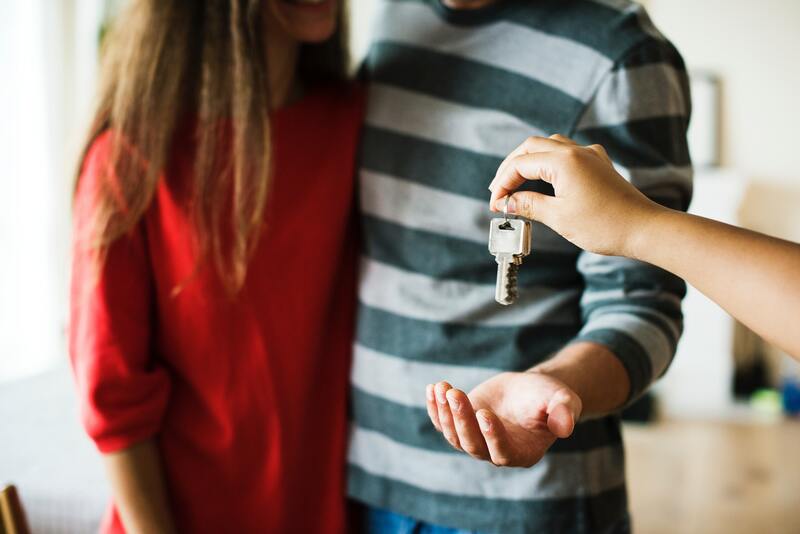 In this case, it means that understanding the real estate market in your area of interest is important as an investor, buyer, or seller of a property. But how do you go about it exactly? How can you project the trends? How can you tell when it is the right time to invest, sell, or buy property in your area? Well, one thing is for sure – the real estate market is in part, predictable and for what it’s worth, it’s understandable. In some places, it’s just like studying the climate and weather patterns. Here are 5 tips to understanding the real estate market in your area. There’s a wide range of factors affecting the real estate industry, regardless of location. However, the real estate business tends to be impacted most by political, environmental, and socioeconomic factors. Transferability is also a highly important factor to consider. The same case applies to utility, which denotes the usability of a particular property in a certain location. How common or rare it is to find a particular type of real estate property will also have a significant effect on the real estate market there. The overall economy of an area affects pretty much anything with transferable value. But then again, there’s a multitude of factors involved when it comes to how an area’s economy affects the real estate industry. With a proper understanding of your area’s economy, you can easily determine what investments to make and when to make them. You can also advise your clients promptly in case you’re in the real estate business as a realtor company. Buying a completed commercial property such as a mall or office building in a remote area will not fetch as much buying one in a prime location such as the city. In other words, the location always matters, even for individuals seeking to buy a home. Before making an investment decision on whether or not to invest in particular real estate property, it is important to take the time and assess the demographics in relation to the population in the area and what their specific needs are. this brings us to the next point on the demand and supply curve. From place to another, some real estate assets are worth more than others. This means that some property is usually in more demand in certain circumstances and time. Nonetheless, the rule of thumb is simple. The demand and price go high when the supply is low. Conversely, a higher supply leads to a lower price due to increased competition, hence lower prices. During your research, it is important to find information about the real estate services whose demand is higher as well as the features of the recently sold property. You’ll also want to be at par with the current real estate trends in your area. This involves studying what is on higher demand, what is selling for the highest price, the financing options available, and what the future holds. With the above tips in mind, understanding the real estate market in your area becomes a walk in the park. If you’re a current or prospective tenant, landlord, or property manager in the US near Texas, you can find more inspiration from http://americanrealpm.com/.